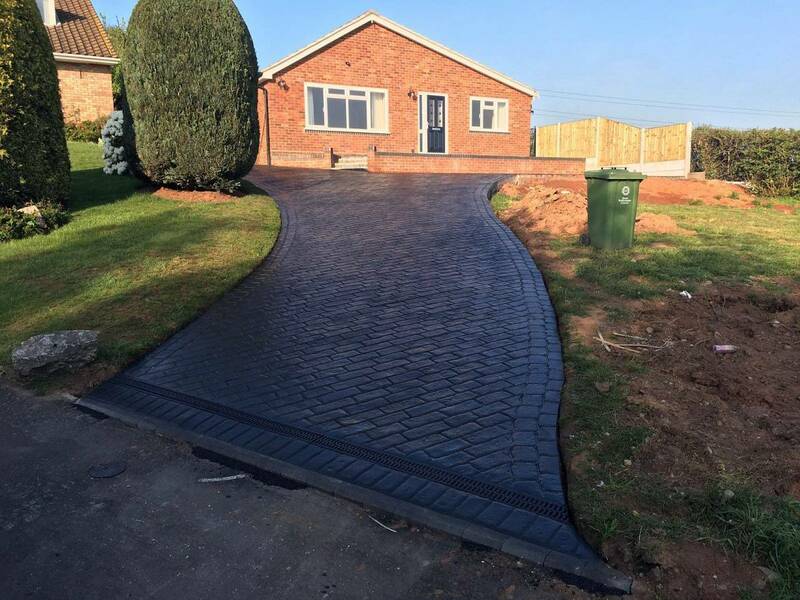 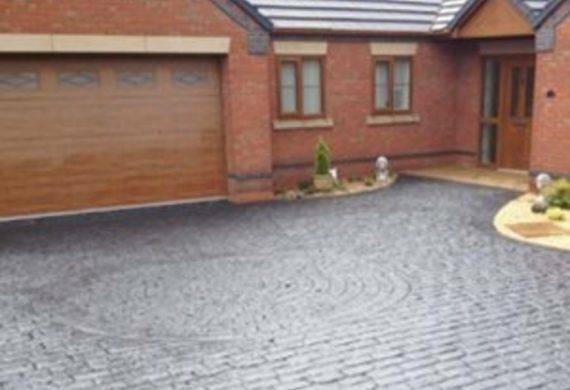 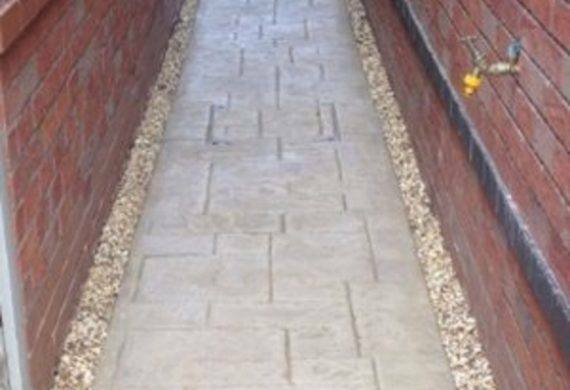 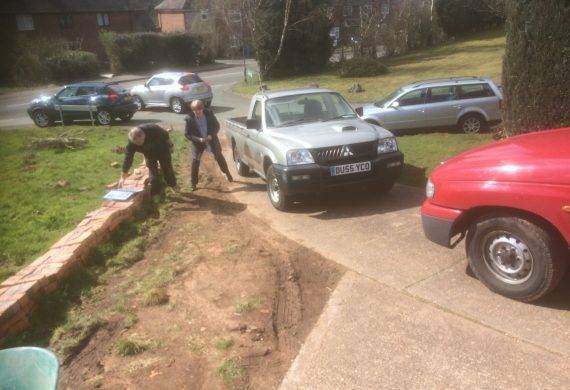 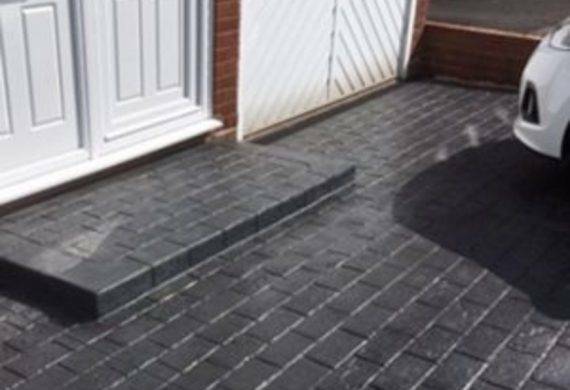 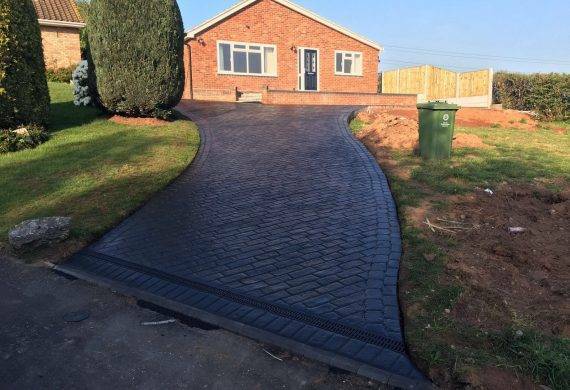 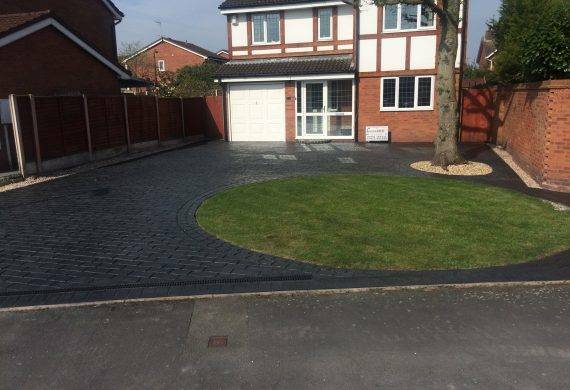 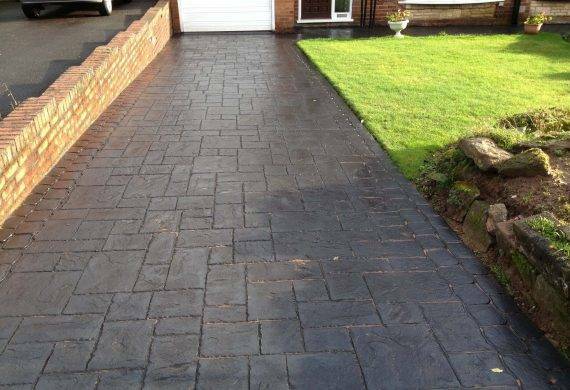 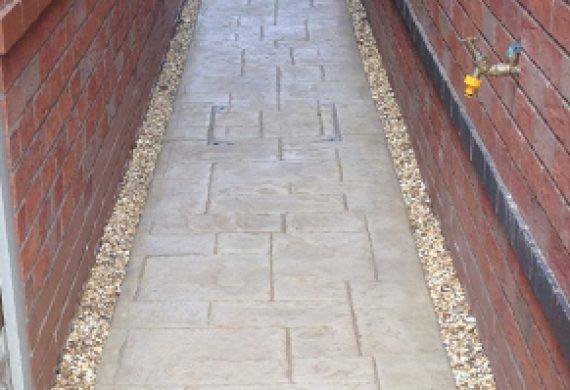 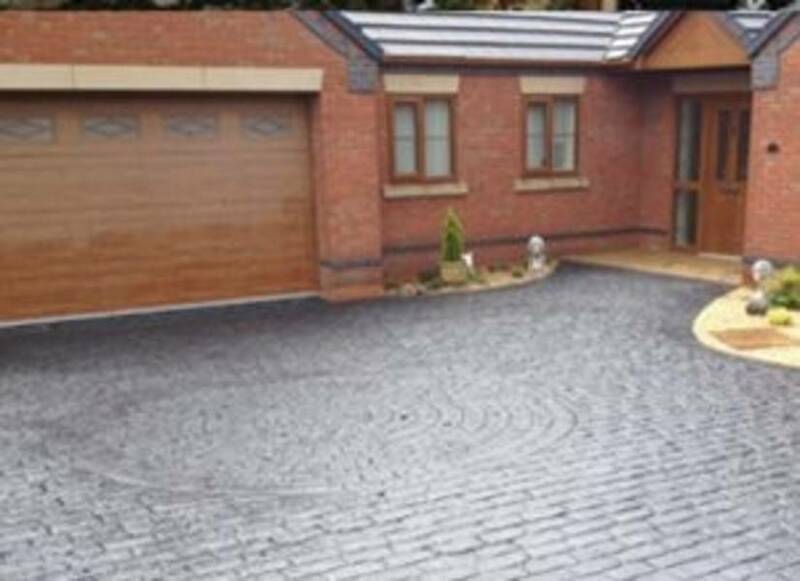 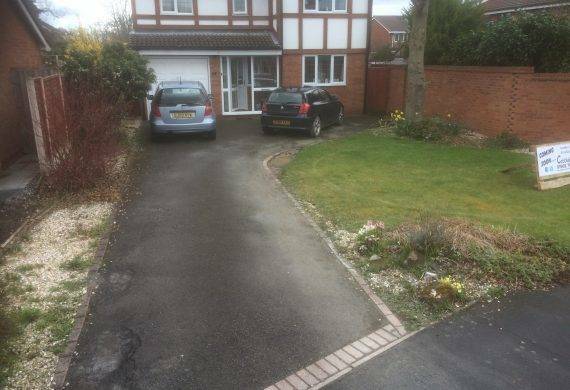 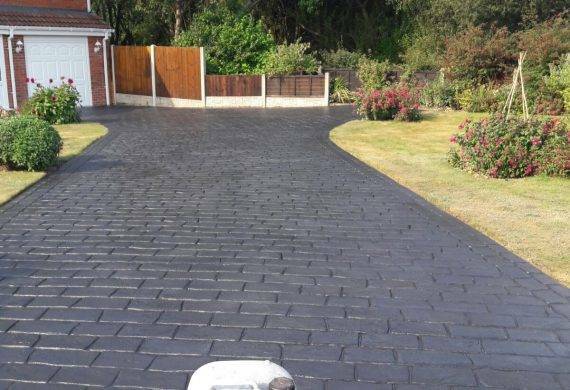 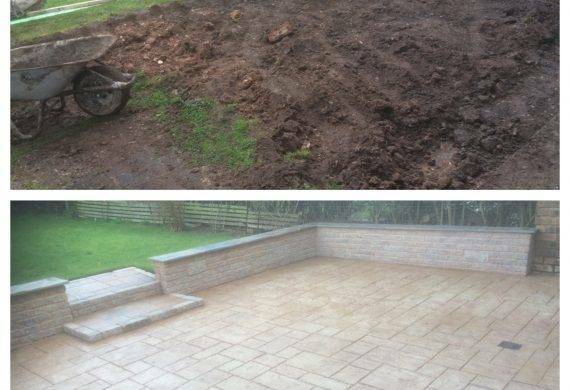 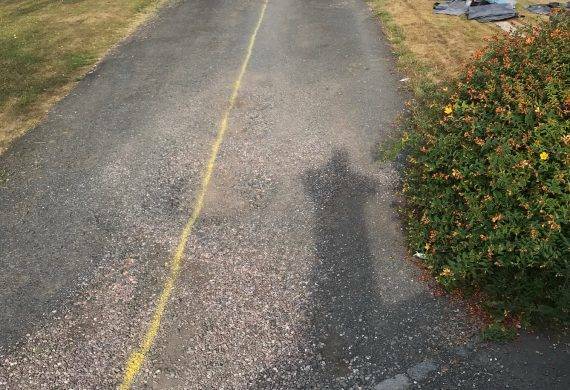 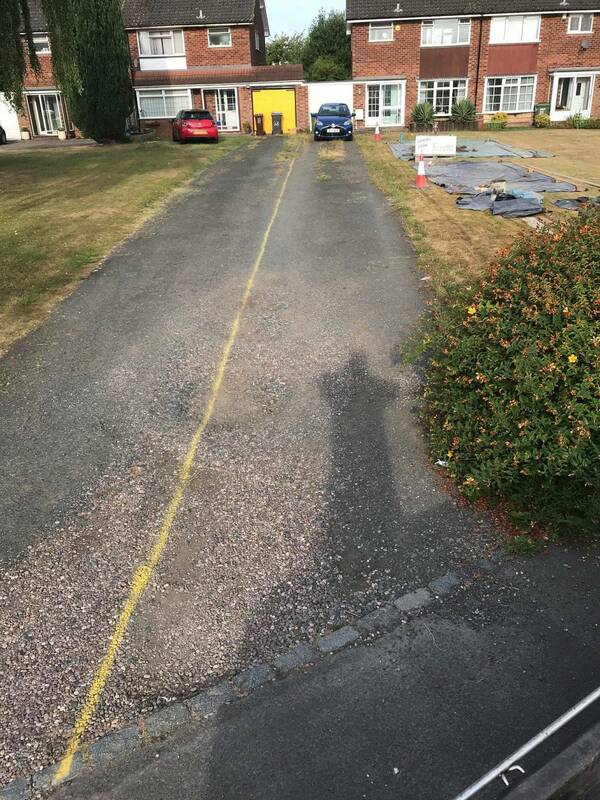 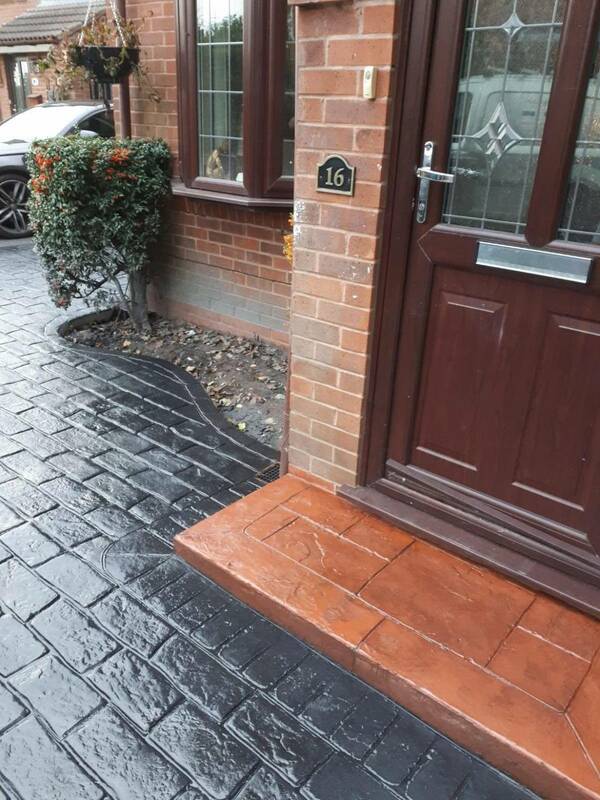 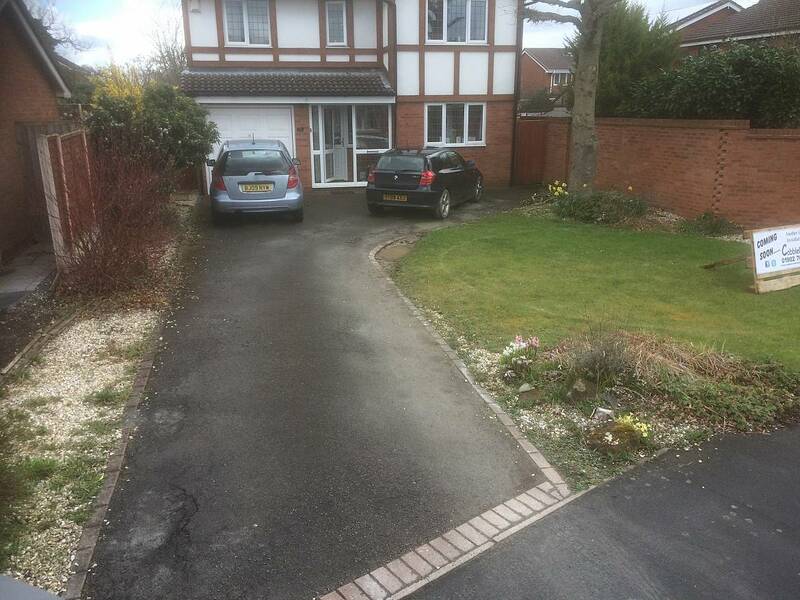 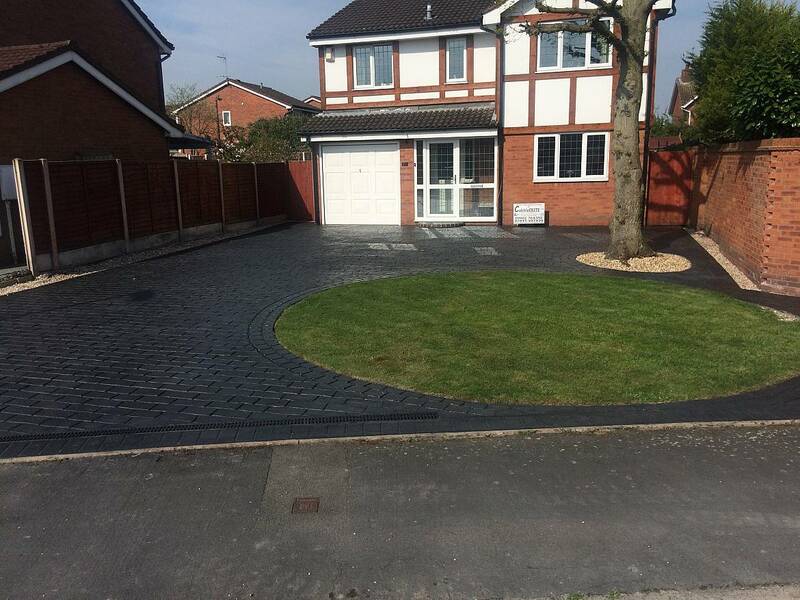 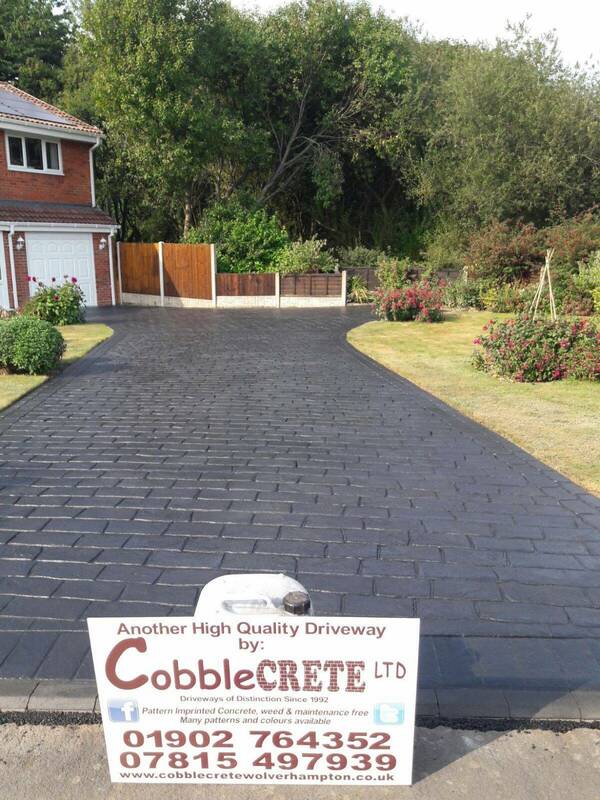 For all driveways in Tettenhall, Wolverhampton, Codsall, and Wightwick, the owner of Cobblecrete Ltd will arrange to meet you, see the intended driveway or patio and design the project. 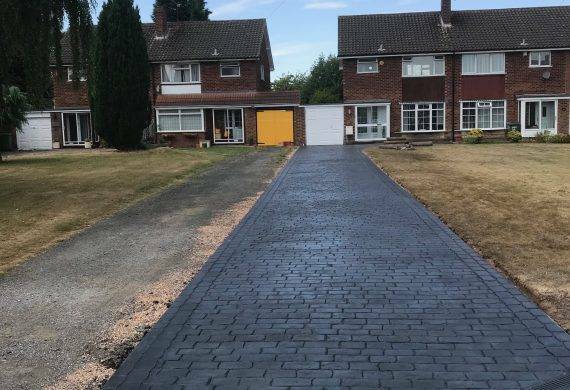 After the cost of the work has been accepted and agreed, we will make sure that the best plans are in place for drainage and that the intended project will satisfy both the planning department and “good building practice”. 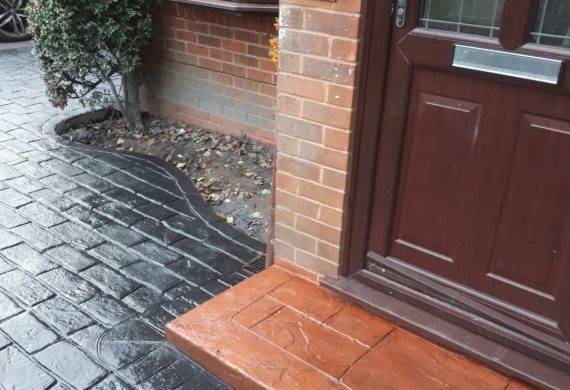 After you have chosen your desired colour scheme, pattern designs and any additional features, the surveyor will draw a detailed plan to scale encompassing all the information discussed. 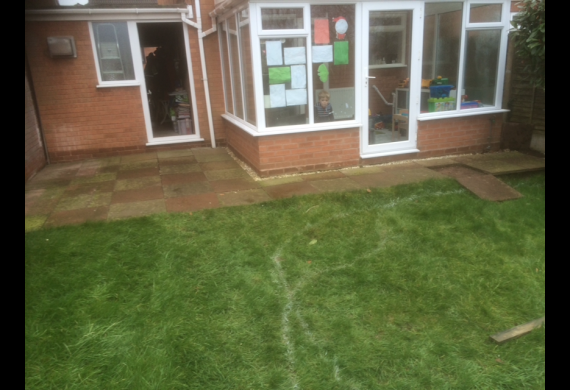 This plan is then signed by both parties and handed to the installation department. 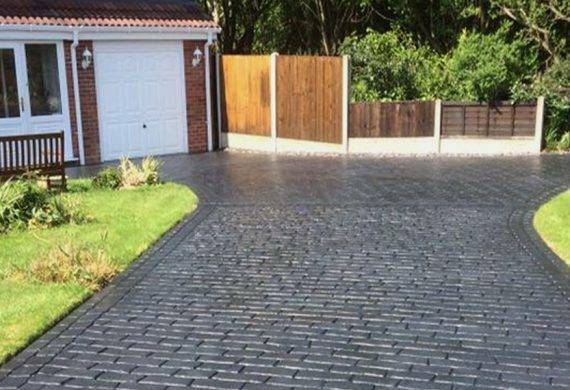 In most cases, the first stage to installing driveways will be over in just one day. 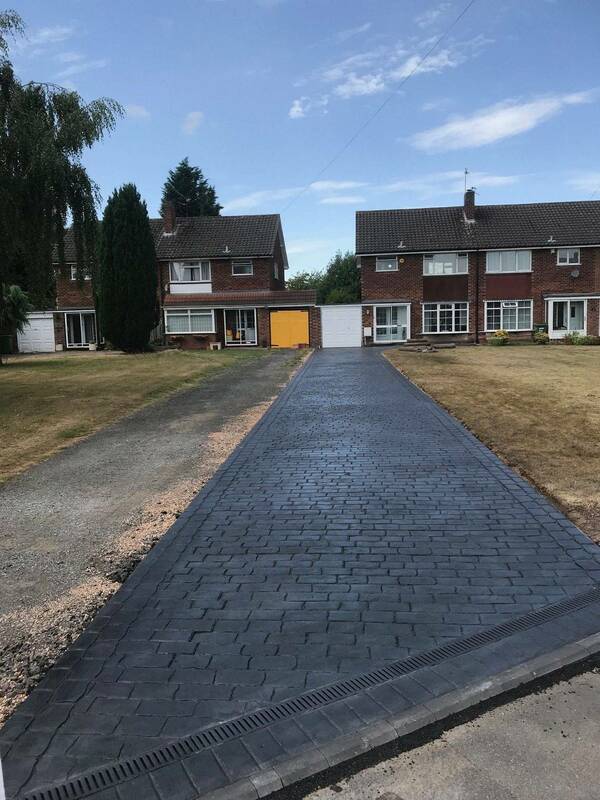 It involves the removal of the old surface using the appropriate machinery (this will vary according to each site’s individual requirements).if the old base is poor a new sub-base will be laid and compacted. 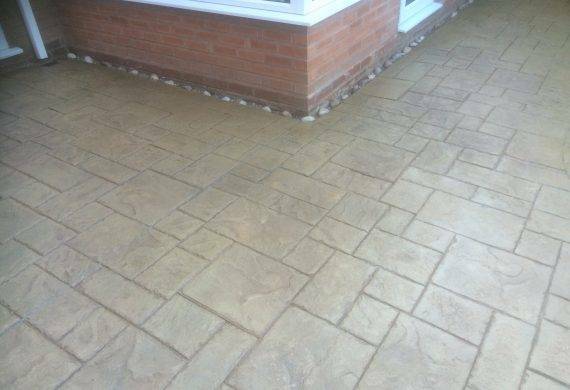 All the preparation work such as drainage, soak ways and confirmation of the shape will be agreed. 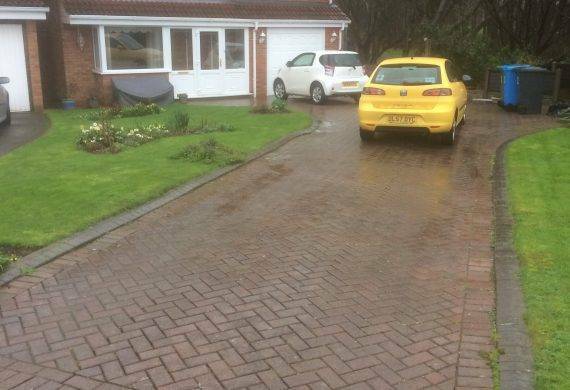 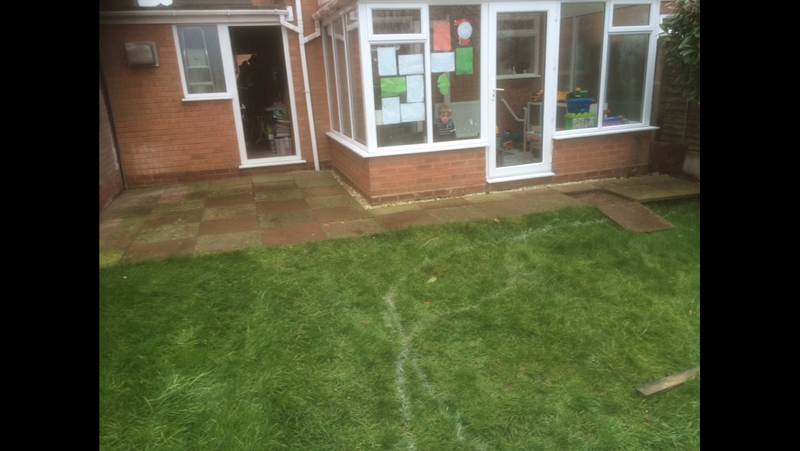 Formulation of the Driveway/Patio – On usually what would be the second day, the concrete is laid. 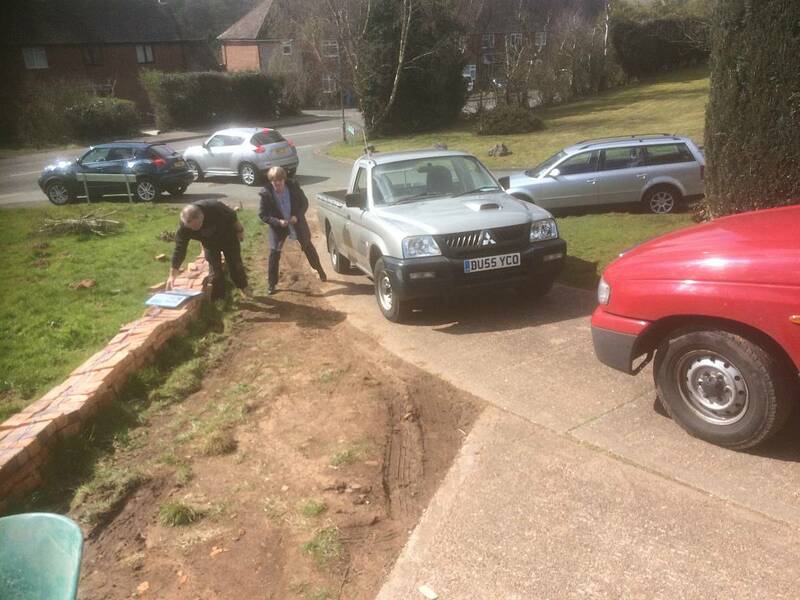 The concrete wagon arrives nice and early and then the action begins. 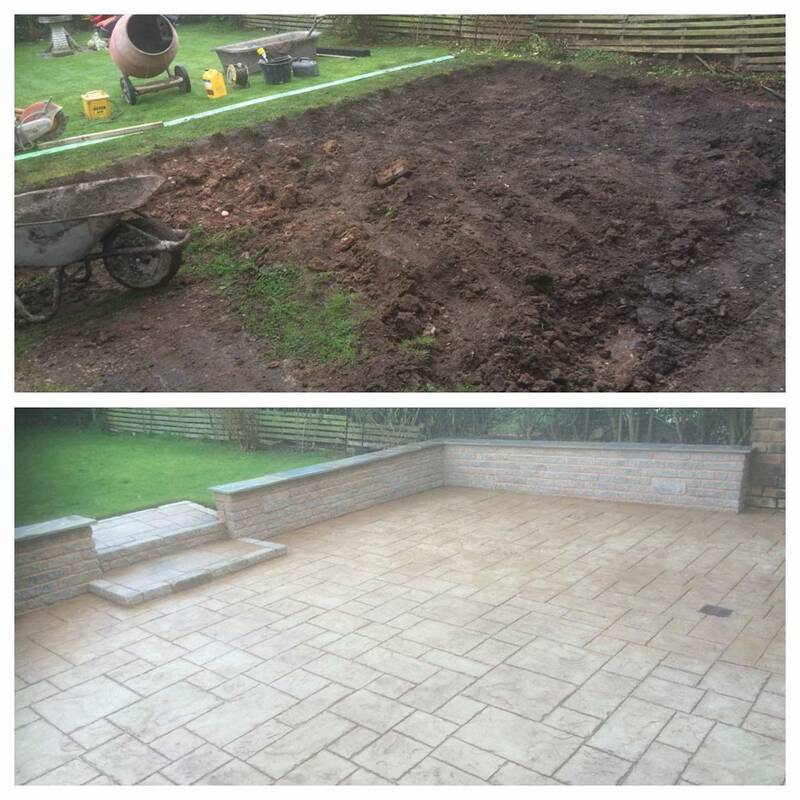 The wet concrete is then distributed over the prepared area and raked to approximately the correct levels. 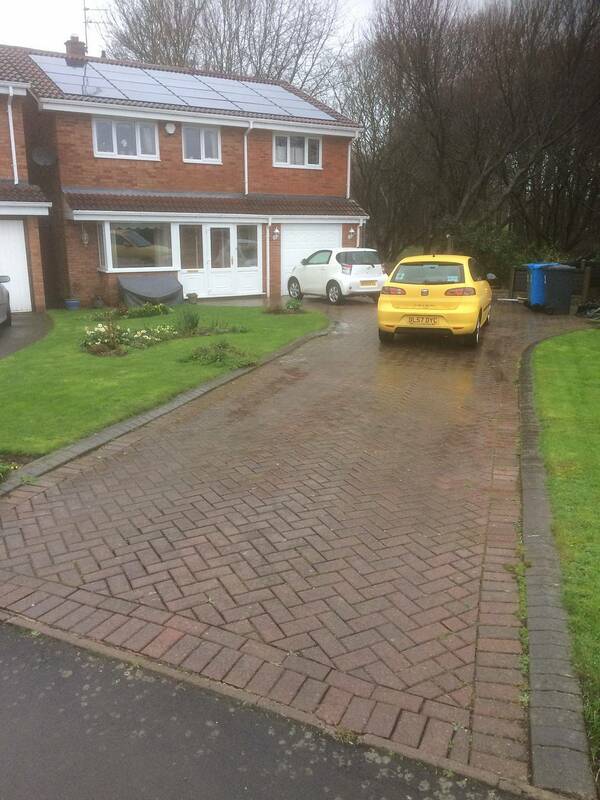 With all driveways, we then screed the concrete with a large spirit level. 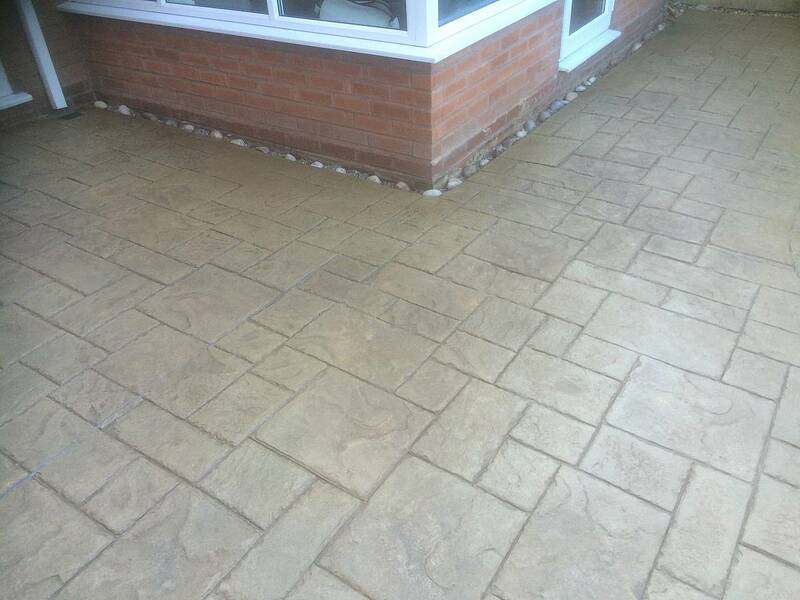 It is critical that this levelling procedure is undertaken by an experienced installer. The concrete is then floated smoothly using large magnesium floats. 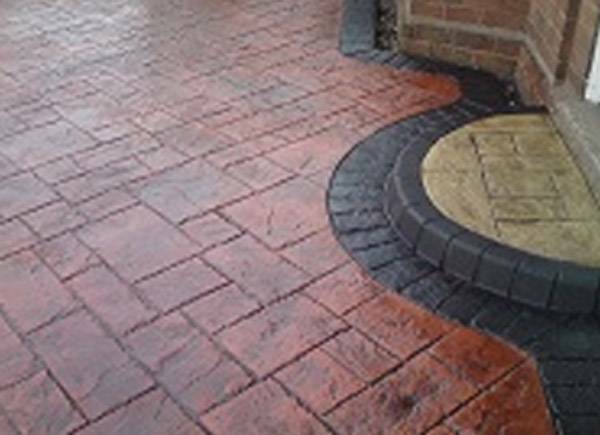 At the correct time, the Colour Surface Hardener is applied to the wet surface and floated. 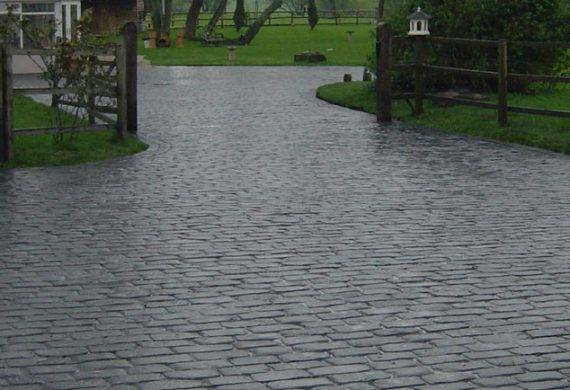 When the time is perfect the desired pattern is imprinted into the semi-firm concrete surface. 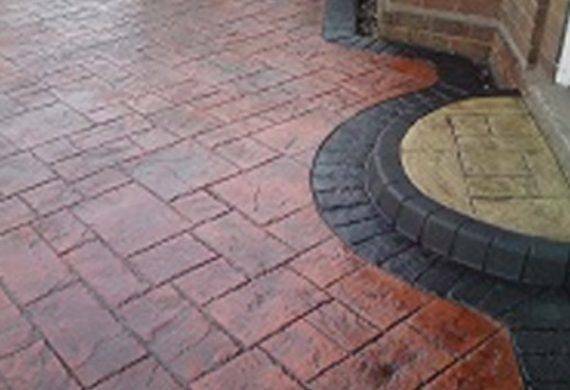 To prevent the moulding tools from sticking and to give the antique effect, the Antique Release Powder is applied prior to printing. 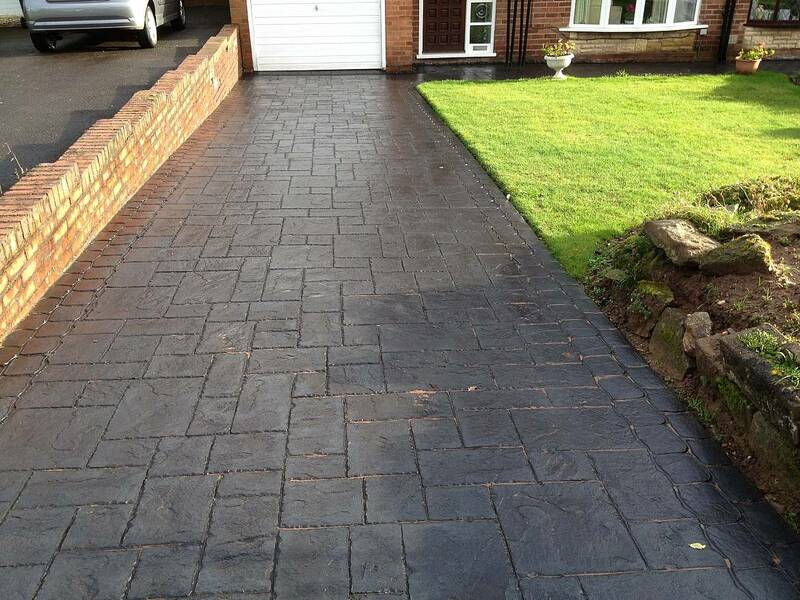 The paving is jet washed to achieve the final desired colour. The touching up work is then carried out (lifting and freeing new manhole covers, removing shuttering etc). Finally, the Crack Control Joints are filled with a coloured silicone and the sealant is applied containing an anti-slip agent for extra grip.